 QUICK JUMP: Contestants Pageant Information How to compete in Missouri Miss United States Agriculture 2019? An advocacy program for women to teach and enhance the American Agriculture story. 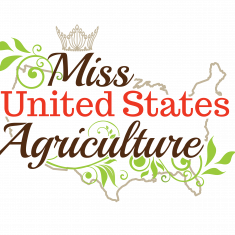 How to compete in Miss United States Agriculture?